How do you unlock Hunk and Tofu's secret modes in Resident Evil 2? As well as the two main campaigns in RE2, there's a couple of extra modes you may want to dip your toes into. 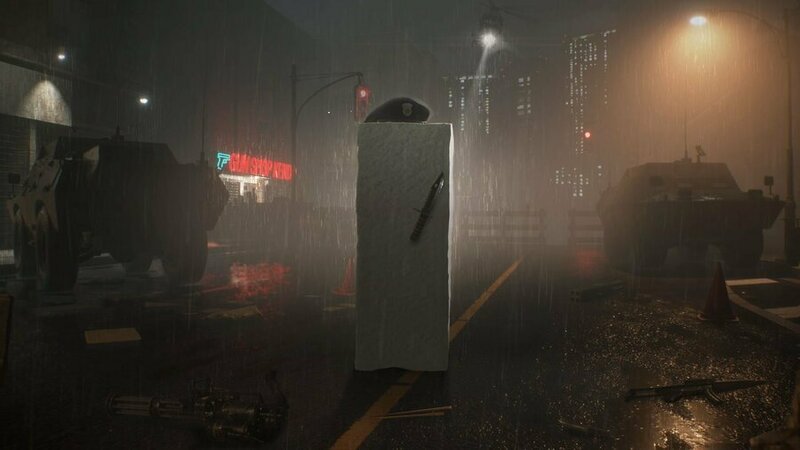 The original was famous for its brutally difficult Hunk mode, which saw the veteran soldier making his way out of the Raccoon City sewers and back into the police station in order to extract, while Tofu's comedic sprint through the streets of the city is something nobody will ever forget. The two modes make a return for the remake, and here's how to unlock them. In order to play through Hunk's scenario, titled The 4th Survivor, you're going to need to witness the true ending of the main game. This is done by completing both Leon and Claire's campaigns as part of a standard playthrough, and then immediately playing as the other via the 2nd Run option. Once both are completed, you'll unlock Hunk's extra mode after the credits roll. To get a stab at Tofu's mode, all you need to do is beat the aforementioned Hunk mode. That's not as easy as it sounds, though, because The 4th Survivor is an incredibly tough scenario that disables you from picking up any items or ammunition in order to survive. Good luck unlocking this one any time soon. 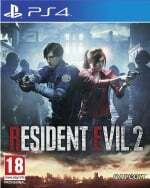 Resident Evil 2 - Can You Kill Mr. X? Resident Evil 2 - Should You Choose Leon or Claire's Campaign First?